​Looking for a film budget template for your next film production? 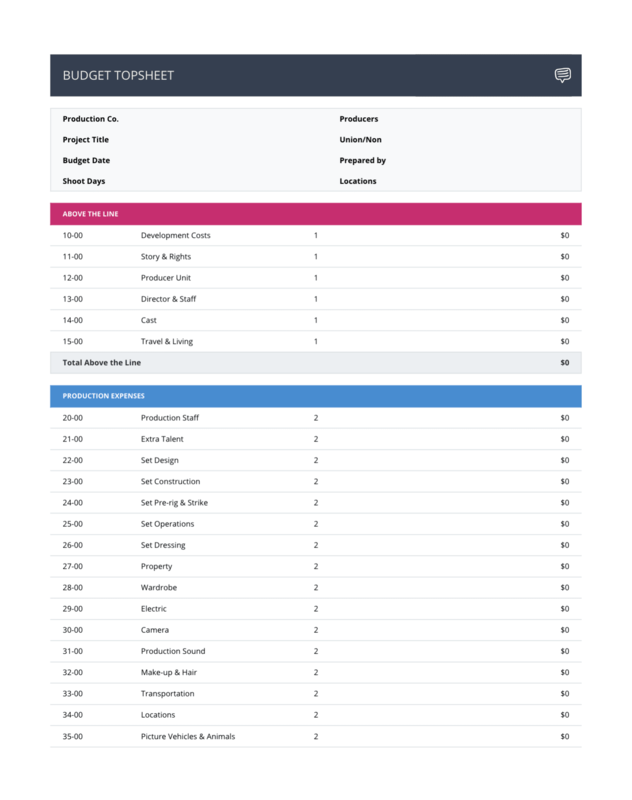 Take your production to the next level by creating a professional shooting schedule online using StudioBinder. 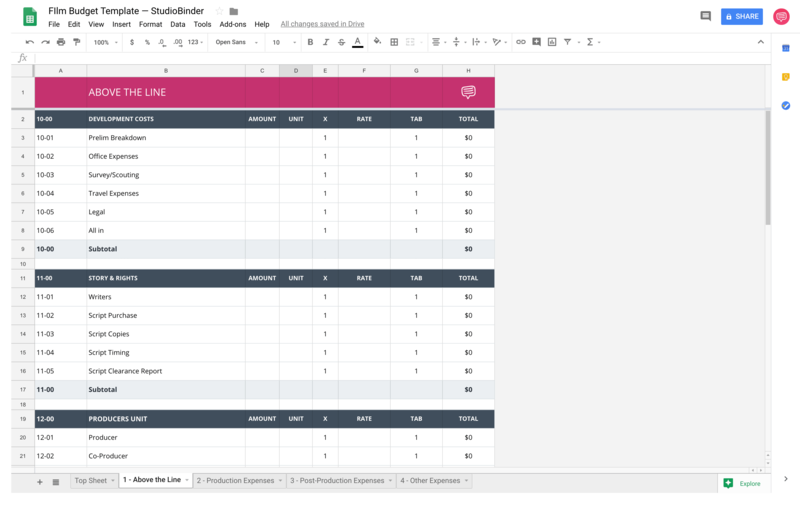 This print-friendly film budget template provides all the robustness you're looking for in a budgeting template. 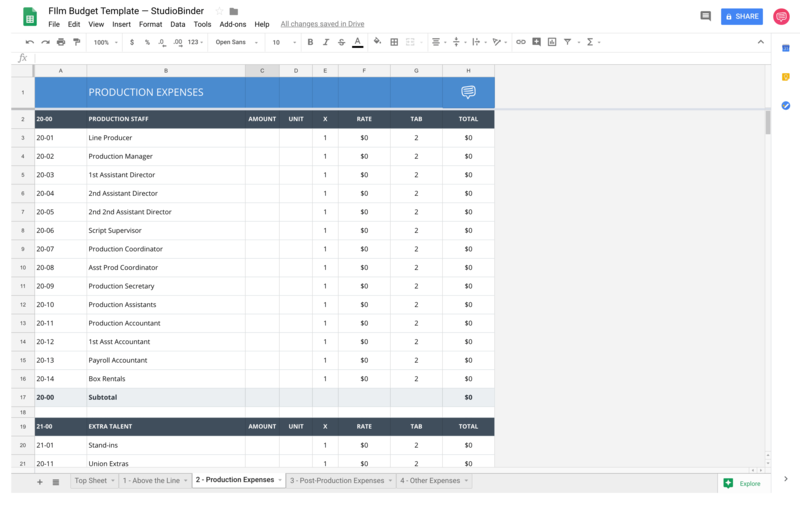 Works perfectly for budgeting out short films, features, commercials, music video, and more. 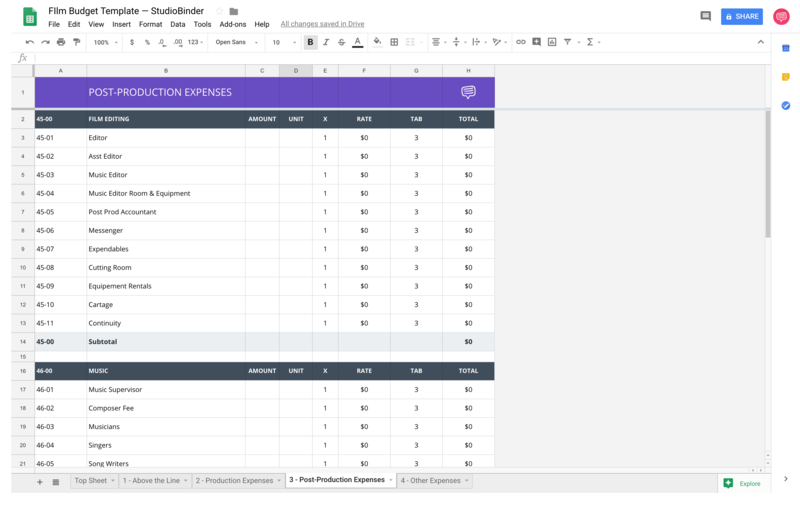 Learn more about the nuances of managing your productions film budget in our companion post The Essential Guide for Crafting Film Budgets. 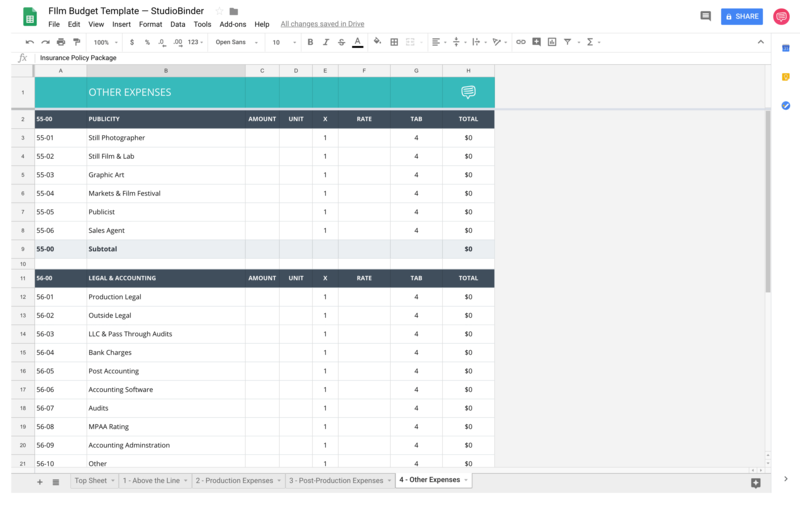 Just want a film budget template for Google Drive? 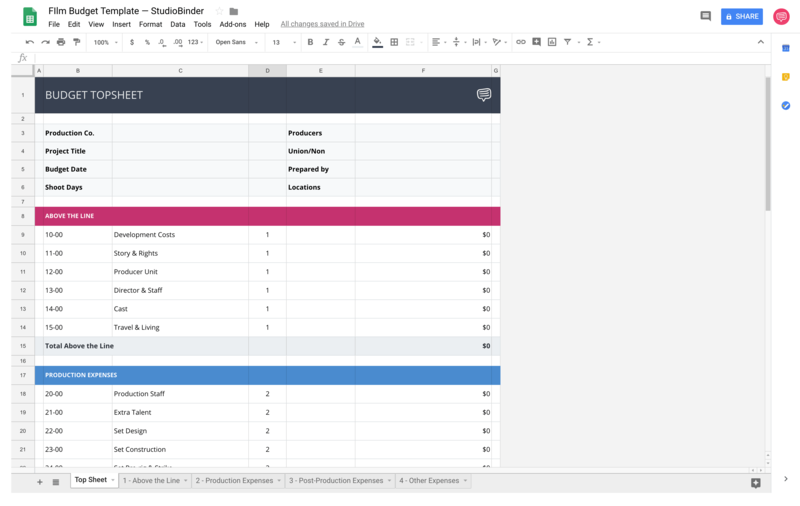 Enter your email so we can send you the free film budget template.